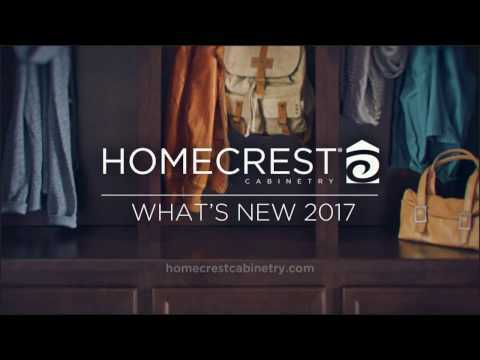 Designed to be accessible, priced to be attainable, and constructed to be sustainable – affordable kitchen and bathroom cabinets from Timberline and Homecrest make your ideas a reality – transforming your space into a happier, more organized home. 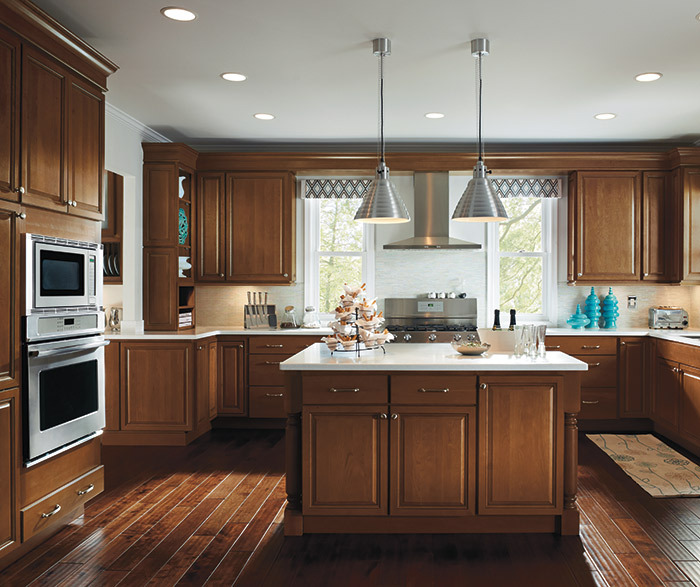 Whether you’re remodeling or just building up to it, there’s never been an easier or more affordable way to make cabinets your way. Cabinets constructed to bend only to your imagination. 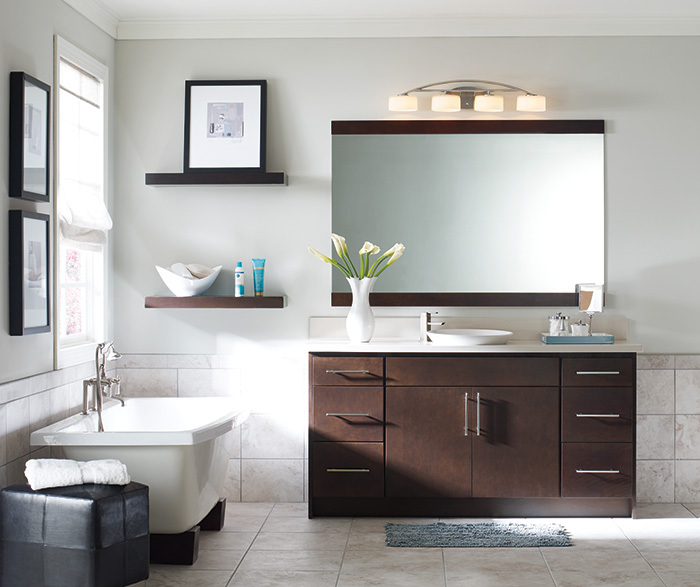 Cabinets priced to keep the ideas and cash flowing. 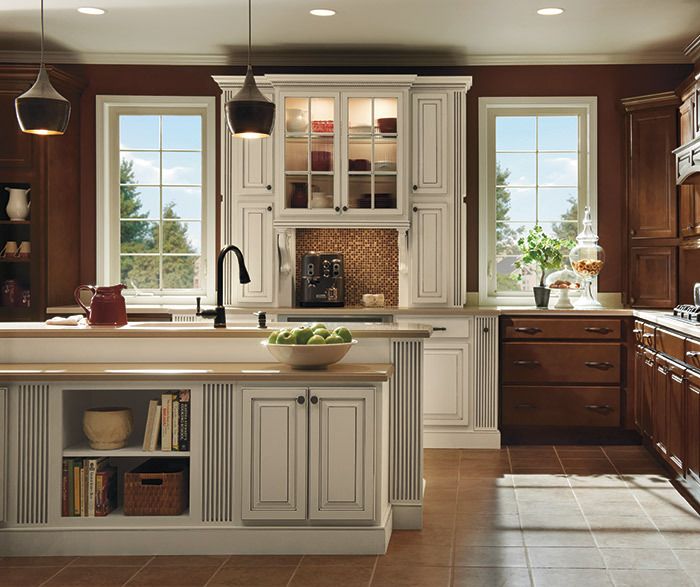 Cabinets that continue to offer more options while defying definition. 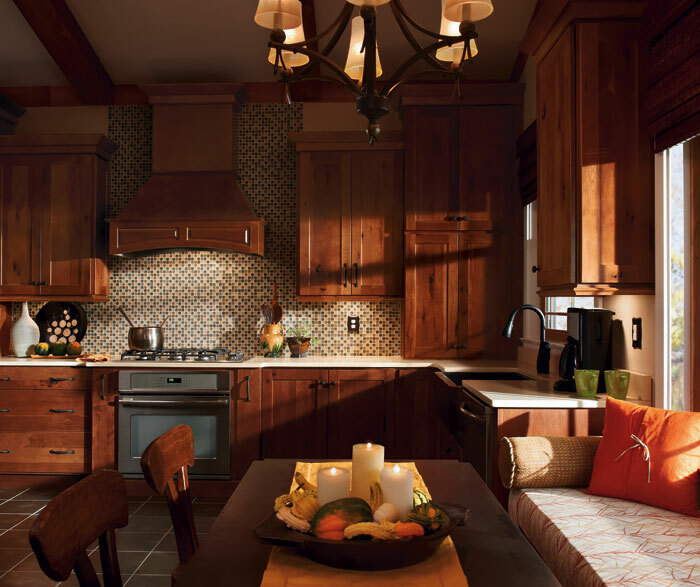 Timberline and Homecrest believe that your home should make your life easier and more enjoyable. And because today’s home is always changing – one moment it’s about preparing pasta and, the next, it’s uncorking a good merlot and sharing it with close friends – we strive to provide life solutions that meet your needs. So as you plan and dream a new space, remember what it is you do and love most, because guests will come and go, but you and your home are forever.